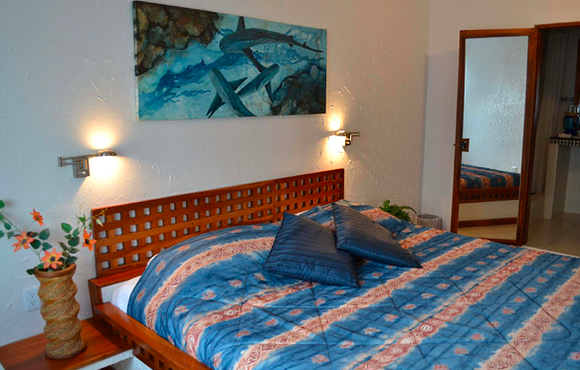 Hotel Silberstein offers 24 rooms guest rooms, with a mixture between double (twin beds) and single (queen or king) beds, for single or double occupation. 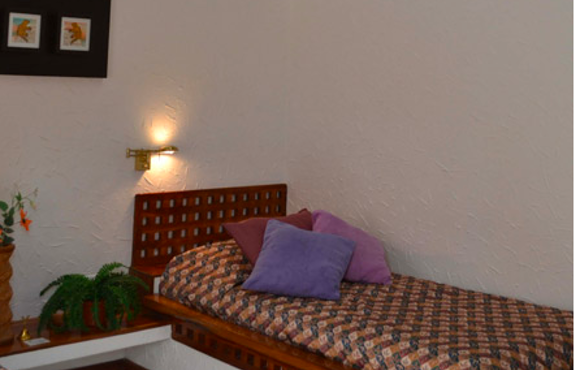 Our rooms offer you the best accommodations, with private bathroom, hot water, ceiling fan, and air conditioning. 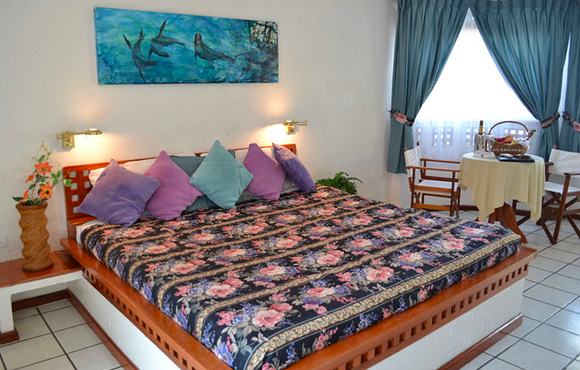 Laundry service on-site is also available, if requested. 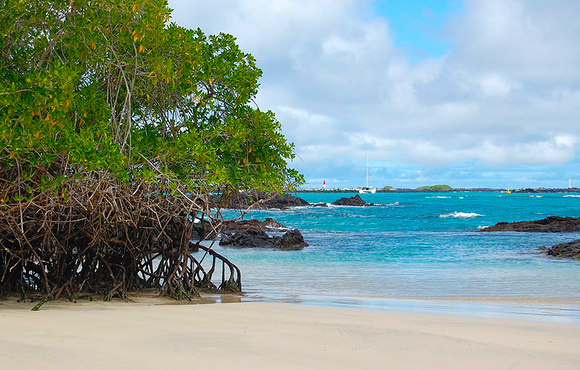 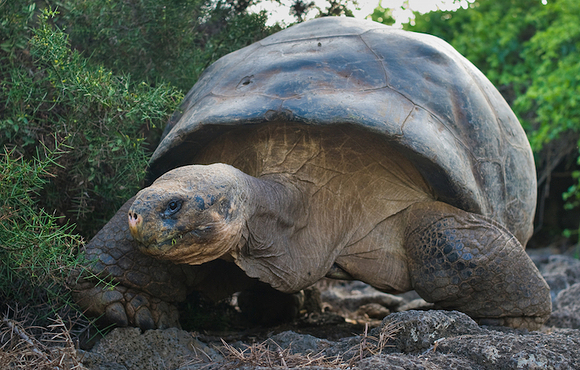 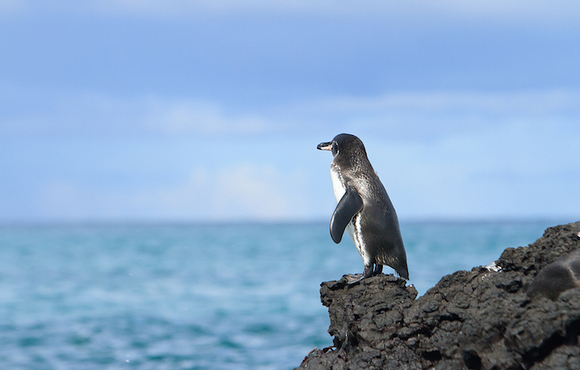 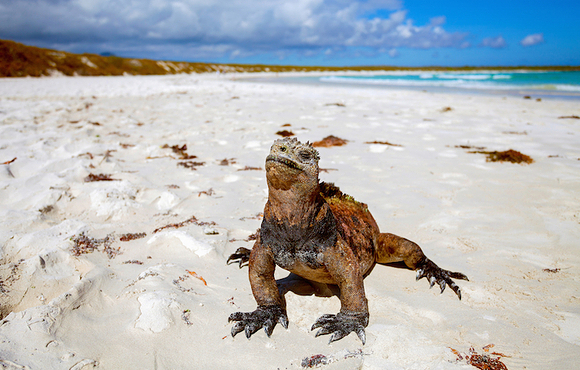 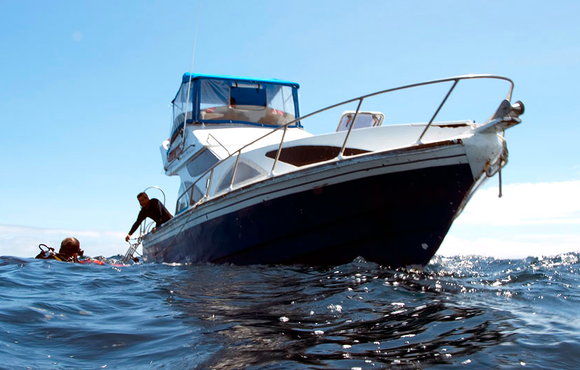 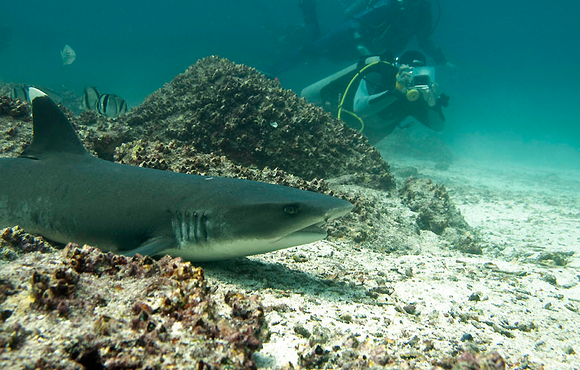 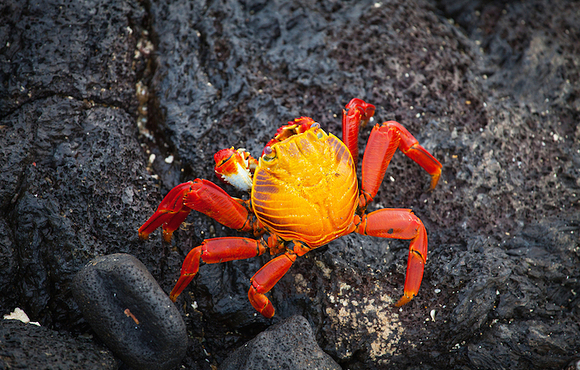 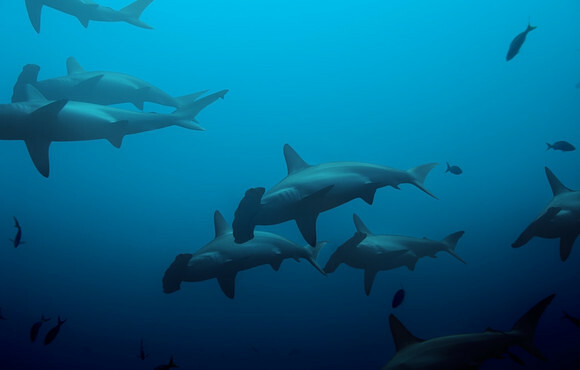 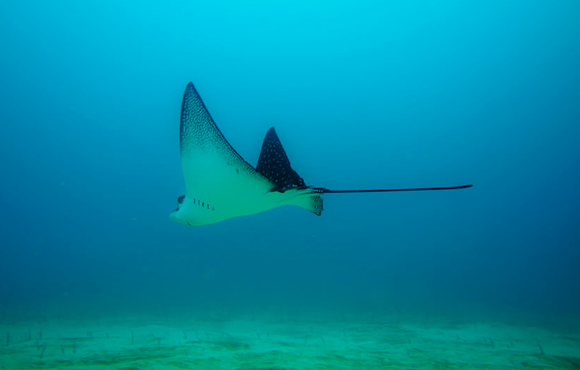 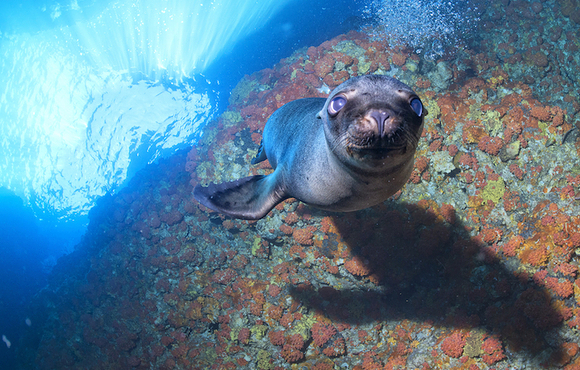 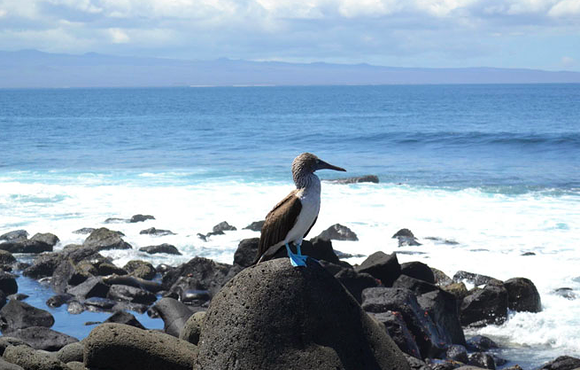 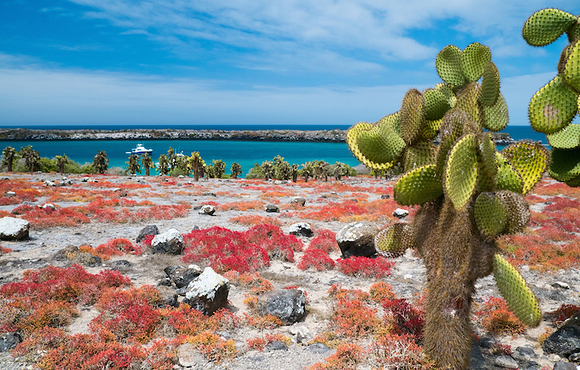 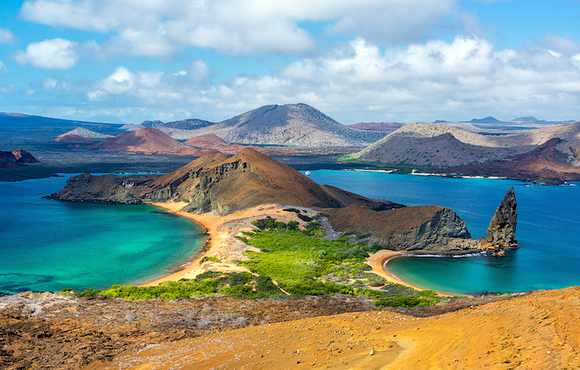 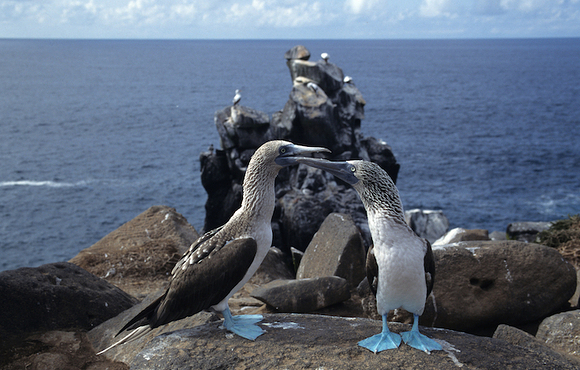 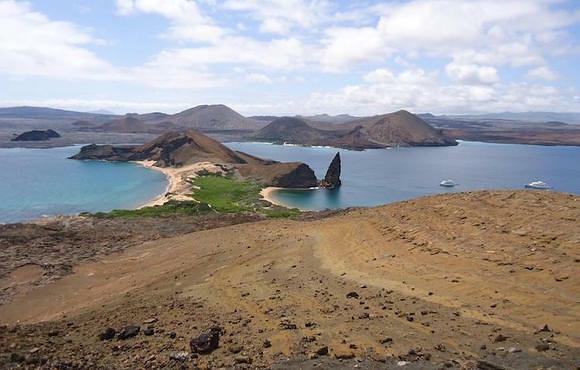 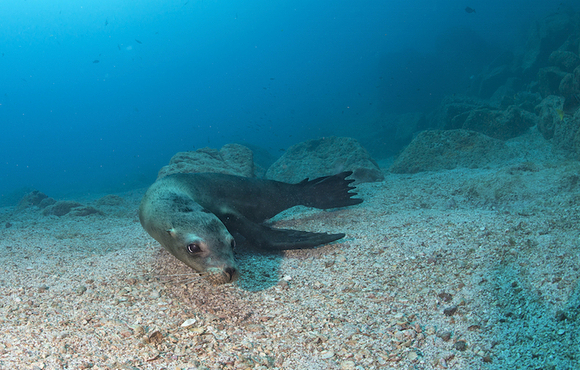 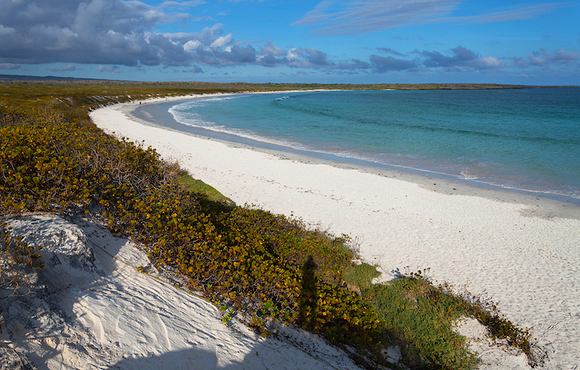 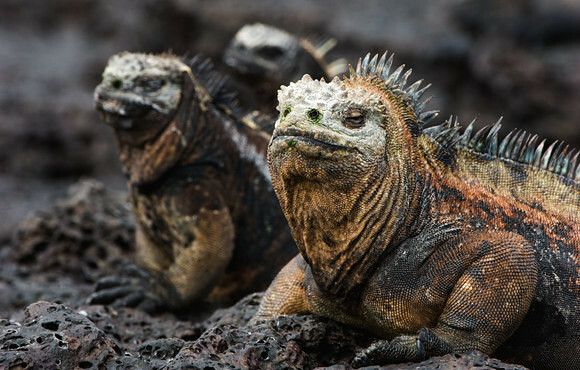 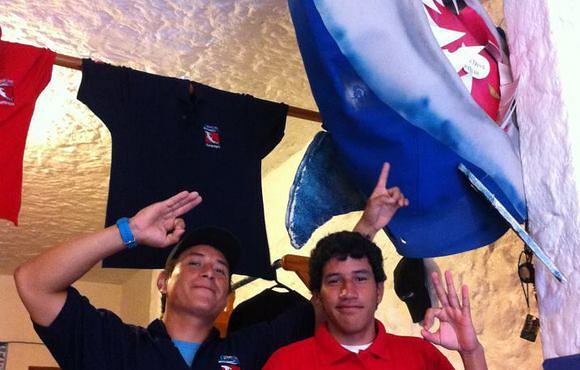 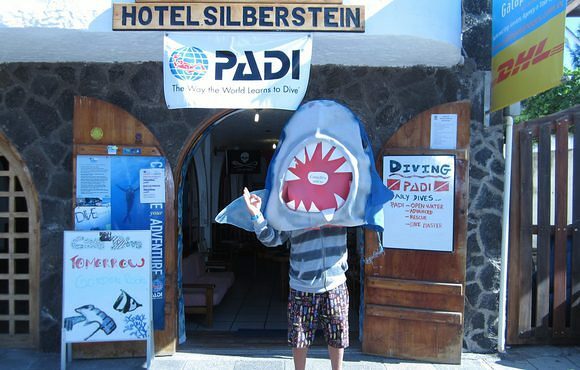 Are you looking for a dive operator to go and scuba dive Galapagos? 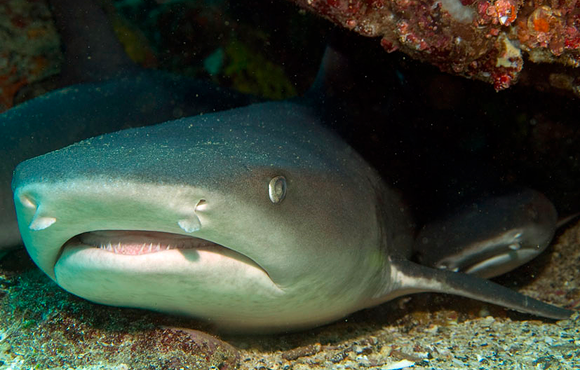 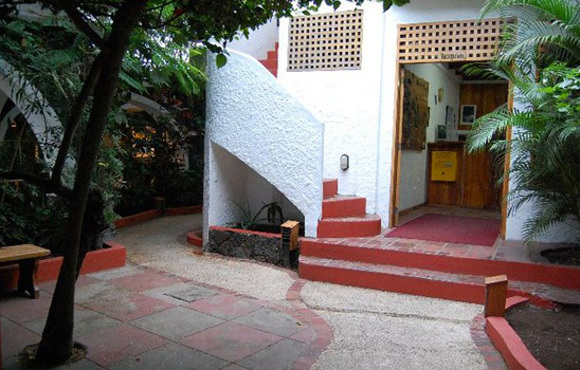 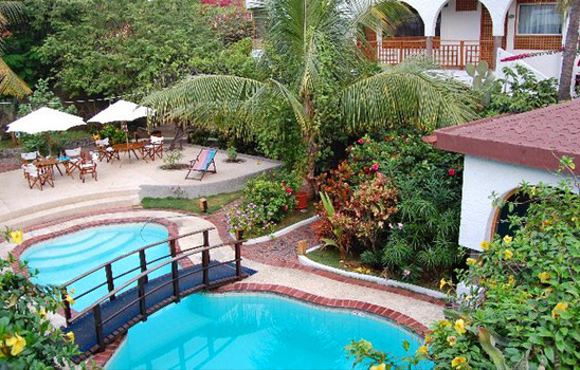 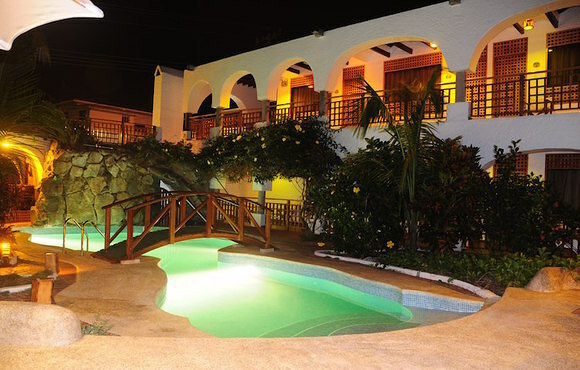 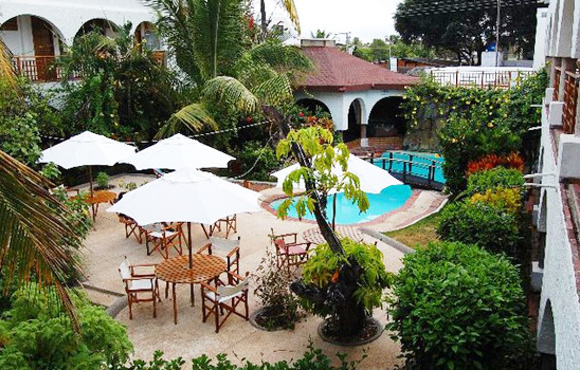 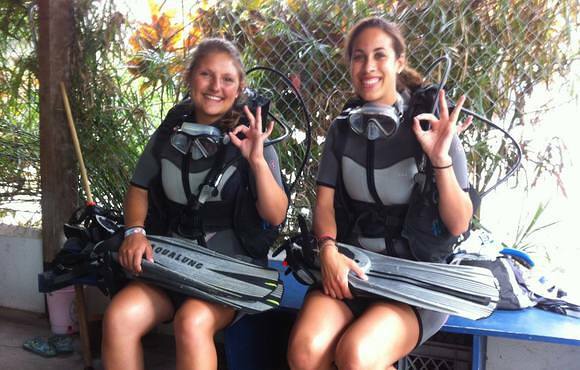 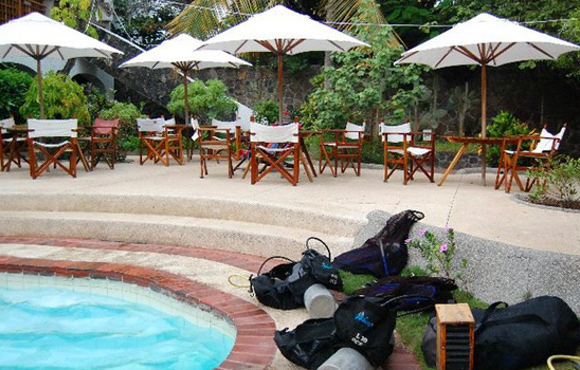 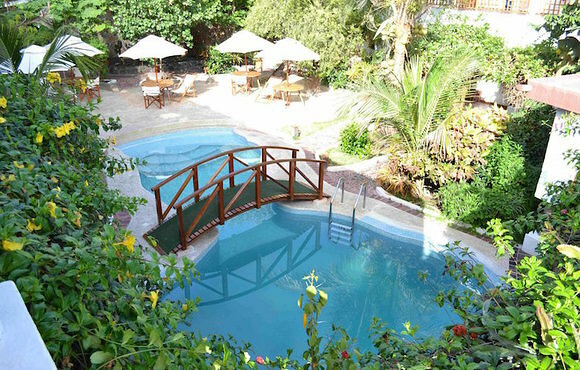 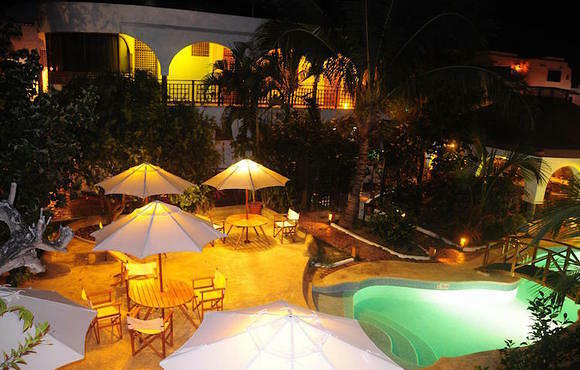 Silberstein Dive Center & Resort offers scuba dive packages + accommodation and non scuba diving activities too.